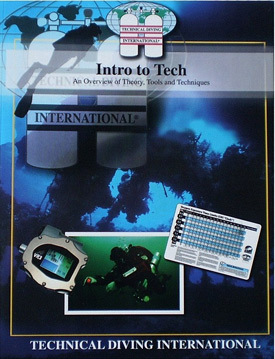 This class is for divers who want to find out more about technical diving without making a major commitment. You will learn how to improve your dive planning, in-water skills and streamline your existing gear configuration and cover the special techniques, planning procedures and skills that set technical diving apart from traditional recreational/sport diving. minimum prerequisites have been met. Classes will resume Summer of 2019. Contact us for more details!